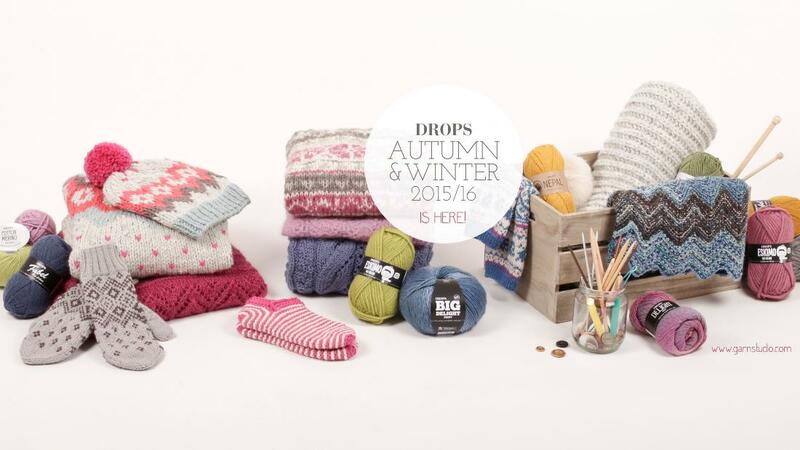 The Novello Wool Shop launched in September 2013, we love hearing what our customers are making. Check out our blog to read other peoples stories or get in touch with us and we will blog about yours! I am sure there are people just like you wanting to be inspired… Our focus is on selling high quality goods at a fair price and providing an excellent service, we beat any other UK DROPS retailer, you know? In addition, we are also happy to make personal bespoke items, all you need to do is contact us and tell us what you want. 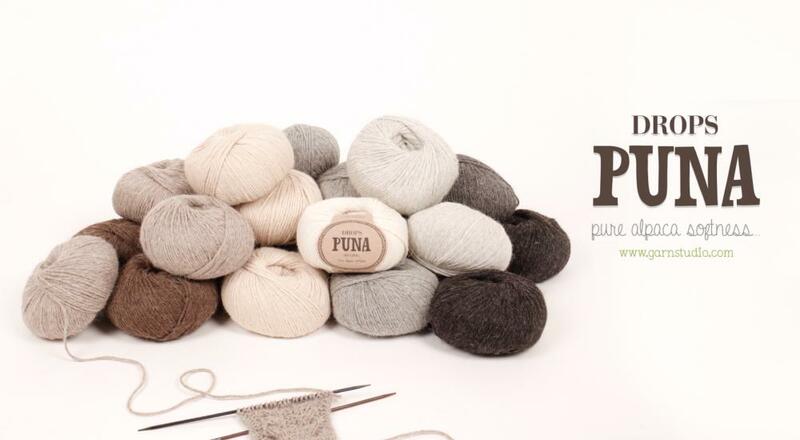 We stock DROPS Garnstudio yarns; Alaska, Alpaca, Alpaca Boucle, Baby Alpaca Silk, Baby Merino, Big Delight, Big Merino, Brushed Alpaca Silk, Cotton Light, Cotton Merino, Delight, Eskimo, Fabel, Karisma, Kid-Silk, Lace, Lima, Mernio Extra Fine, Muskat, Nepal & Paris! We also stock Double Pointed Needles, crochet hooks and Circular Needles. We are based in Godstone, Surrey (just outside of London), Junction 6 of the M25, if you’re local please feel free to pop in and look/purchase your yarn here. It’s just a stock room but at least you can view the colours rather than through a computer screen!! 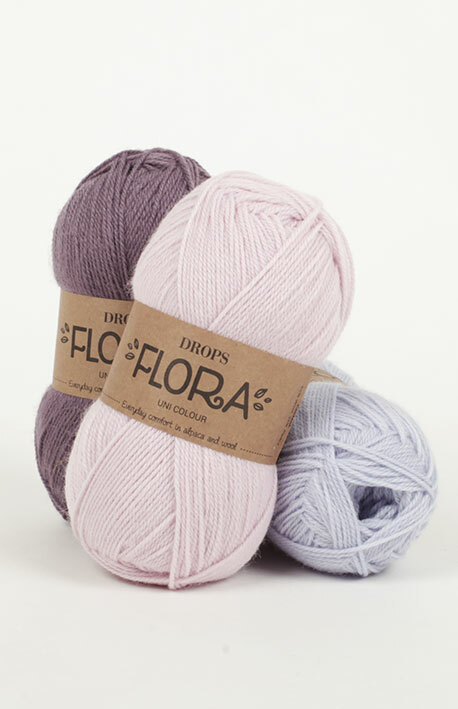 We are always open to yarn and wool suggestions to stock at The Novello Wool Shop, so please feel free to call us on 0845 075 6126 or email us info@thenovellowoolshop.com with anything that you may require and we will see what we can do! 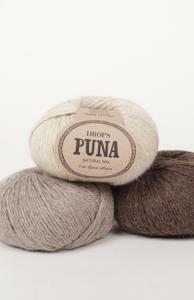 We offer a bespoke knitting service! FREE delivery on all orders over £40!! For orders outside of the UK, please contact us for a price for delivery!